We here at MMP consider ourselves pros at dealing with children of all ages. It’s one of the many reasons our clients to decide to hire us for child and family portraiture … it can be tricky working with kids! As a former elementary school teacher, I promise you I’ve seen it all and nothing surprises me. 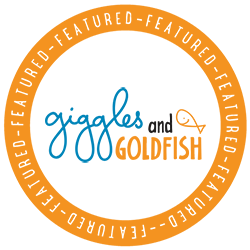 Rest assured we have plenty of tricks up our sleeve to deal with unruly or impatient children. 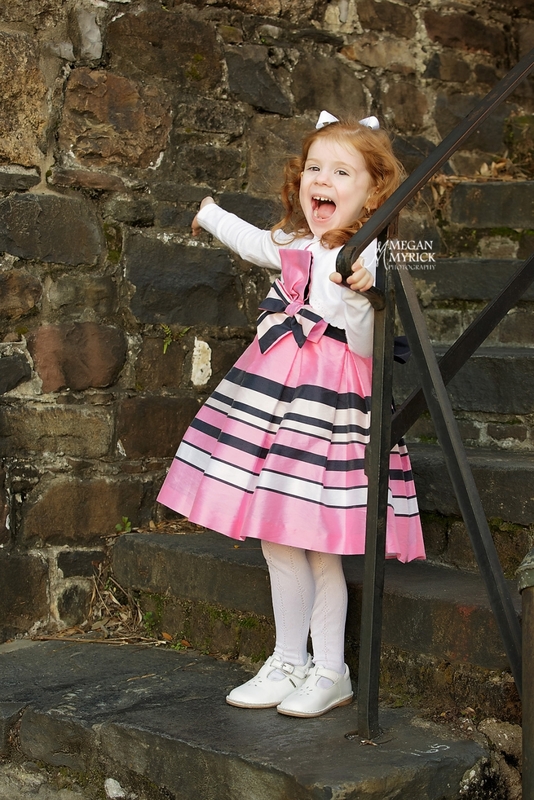 Below are a few tips on photographing children. Don’t make a huge deal out of it. 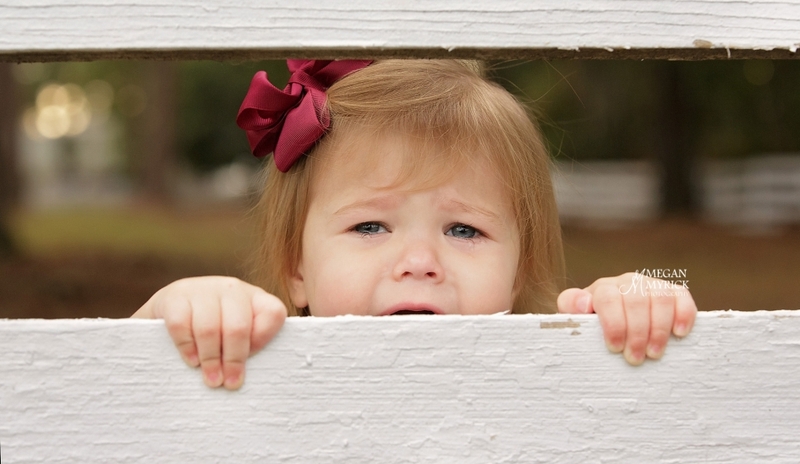 If you’re stressed out and cranky, your kids will usually pick up on it and act accordingly. Their behavior will usually be better if you are relaxed and having fun. You may have to make some compromises to keep the peace such as letting your energetic daughter’s hair stay straight instead of curling because she won’t sit still, or treating your daughter to a few pieces of candy. Focus on the big picture and don’t sweat the small stuff. Make it fun. We always let the kids have a couple “fun pictures” where they get to pick their own pose, props, or make faces. You get to keep the more serious photos while they get to keep their silly photos. This way everyone wins! And who knows? You might be surprised and love their “ideal” image a bunch, too! It’s always a beautiful thing to see your child’s personality shine. If you are struggling to get your kids to sit still, turn the photo session into a game. Simon Says usually works like a charm. Be prepared. 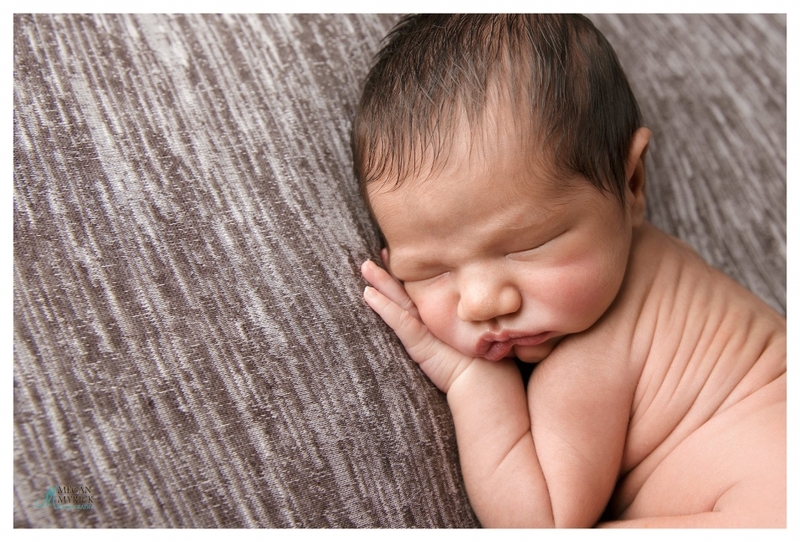 If you’re going to be out for several hours, ensure that your children are well rested and have had their nap. Bringing some snacks and activities along is also a great idea. If you are having your own photos taken too then you might want to bring a babysitter or family member along to watch the kids. If you happen to be shooting in a remote location, you never know when you might need something like bug spray, tissues or a first aid kit, so it’s smart to pack those along too. Be patient. 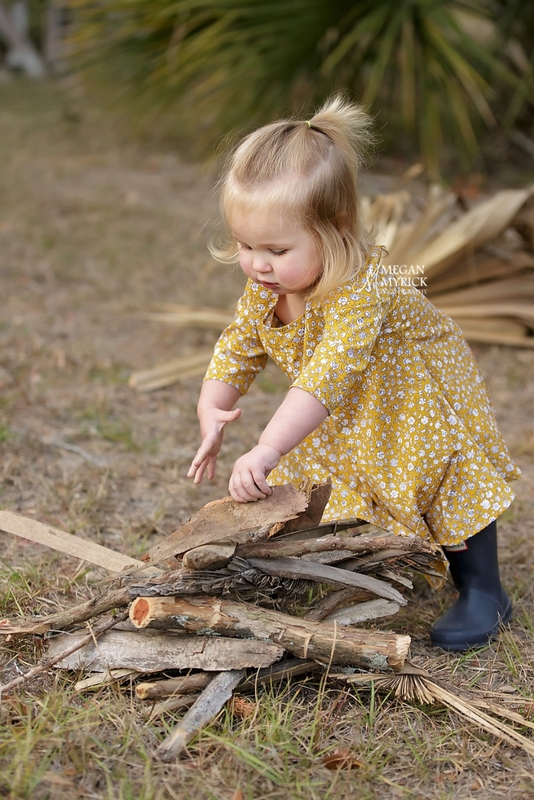 While photographing children, save your sanity by trying not to control the session too much. Sometimes the best photos come from kids just doing their own thing. Let go of expectations. We have to remember that kids are just that, kids. Walking into a session with preconceived notions of how your child should behave could potentially leave you feeling stressed, upset, and disappointed. 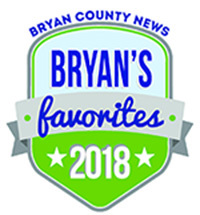 Hopefully you have chosen a professional that is not only technically sound, but also has experience photographing children. Here at MMP we take advantage of not only the smiles and laughter, but the tantrums and tears as well, because it’s all part of childhood. Embrace it. 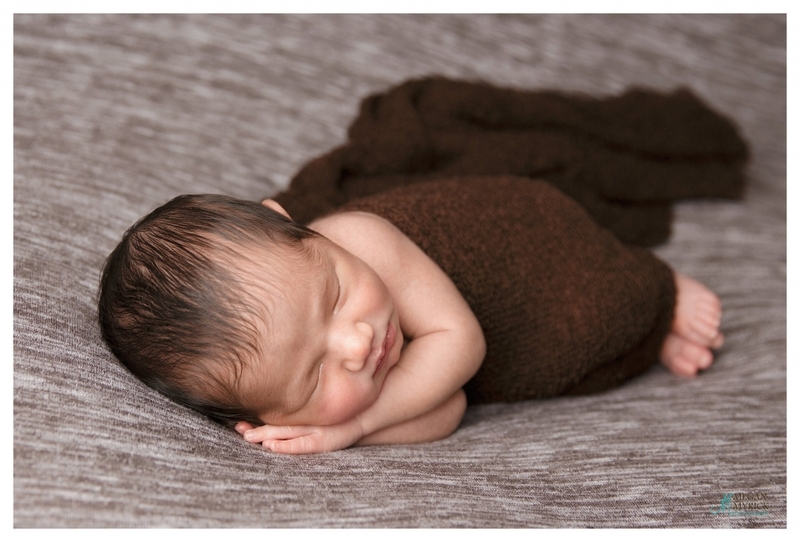 If you’re ready to book your family, newborn, or child photography session, we’d love the opportunity to serve you! 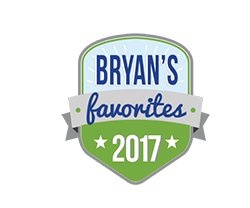 Please reach us via the “contact” button on our website, by email at megan@meganmyrickphotography.com, or call the studio at 912-200-5284. MMP is pleased to announce the 2nd Annual Limited Edition Halloween Sessions! With such great success last year it was a no-brainer to offer these sessions again! With a new backdrop and props, this year will be a fresh take on classic Halloween portraits. Saturday, October 14th from 10:00 am – 1:00 pm. 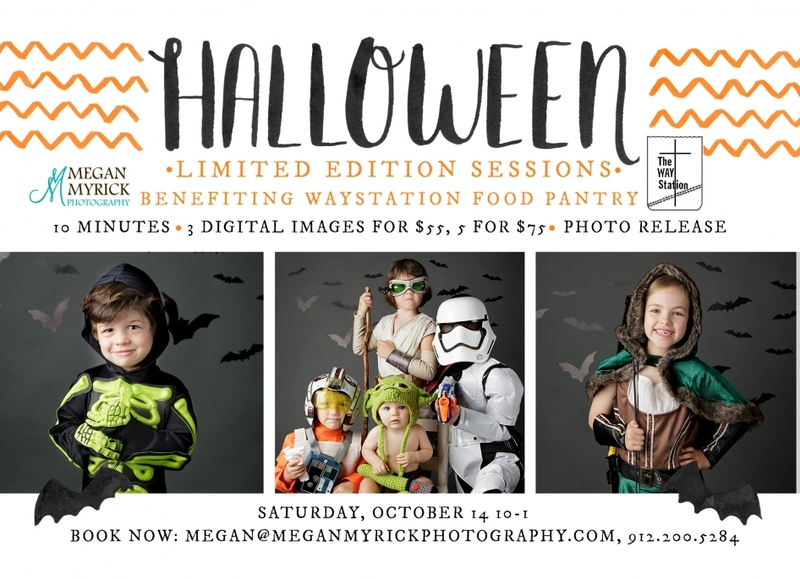 Limited Edition Halloween Sessions are open to all Halloween-loving kiddos! Have your child(ren) wear his/her fabulous costume and come to the studio for their yearly Halloween photo. Sessions will be 10 minutes each and 3-5 digital images (or more if you bring food to donate) are included. Approximately two weeks after your session you will receive your full-resolution images and print release via Dropbox. These sessions are meant to move quickly and will be 10 minutes in length. MMP’s studio, 128 Frances Meeks Way, Suite 3, in Richmond Hill. You will have you choice of our newest backdrop (pictured below) or a solid gray. Please note the printed backdrop will only accommodate ghosts and ghouls (and their wardrobe) 5 feet and under. Ralph Waldo Emerson’s famous words are truth; a beautiful, simple reminder of what our lives here on Earth are truly about. Do we ever fully “arrive”? Do we ever figure out the big picture, the puzzle? Or are we meant to joyously travel the winding road, often uncharted, with hope and faith filling our hearts with strength? To me, the birth of a child is an amazing part of that journey. Shielded and empowered with that hope and faith, we are suddenly born as parents, and Emerson’s words become clearer, more defined. There is no road map, no guidebook. Parenthood, and life, IS a journey. A beautiful, gracious, powerful, moving, joyous, heartbreaking journey. 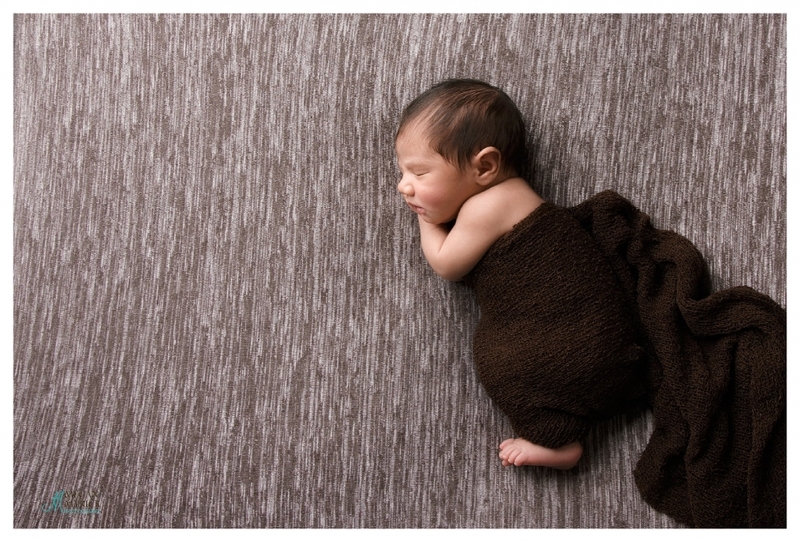 So I found it all but fitting that Nichole emailed to ask that I include Emerson’s quote in her newborn son’s album … as his journey is only just beginning. What is it about dads and babies? Even better dads with tattoos and babies? Such a handsome little peanut. I oohed and aahed over his swath of dark hair and tiny button nose. All that squish makes me swoon. 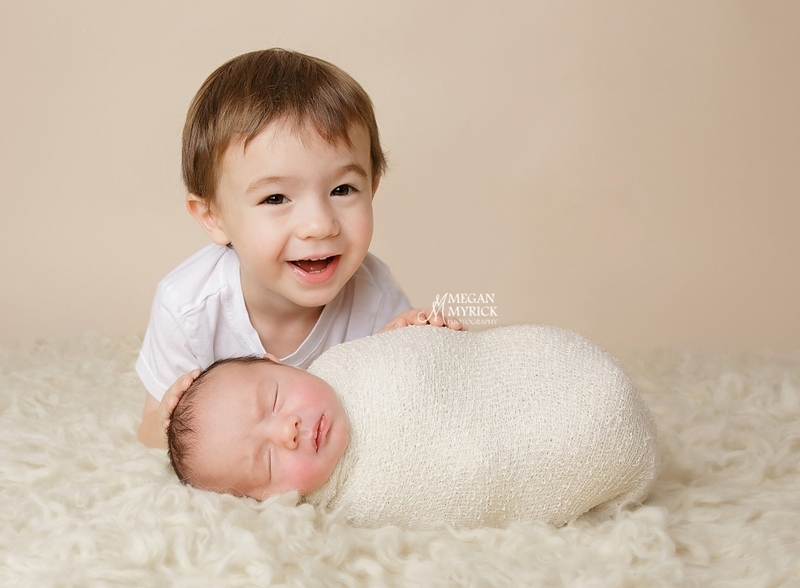 Raise your hand if you love squishy babies as much as I do! Baby A. loved to be swaddled. And do you notice his sweet little toes? 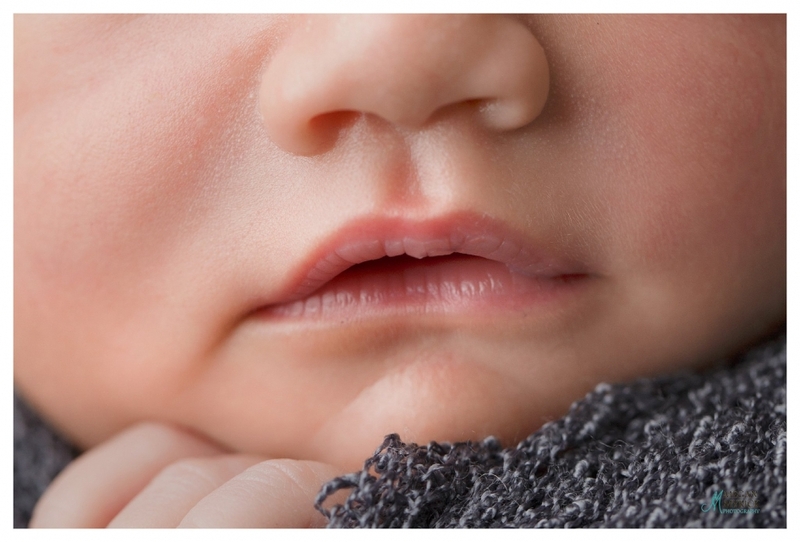 Macro shots of baby bits make me smile. How quickly we forget about all the little details. This was the first time I tried this setup, and I was really pleased with how it turned out. A gentle nod to our amazing nation … God Bless America. Nichole and Anthony, thank you for trusting me with documenting this incredible milestone in your journey. Best of luck to you. There truly aren’t words to describe how I feel about this sweet girl and her equally fabulous parents and grandparents. 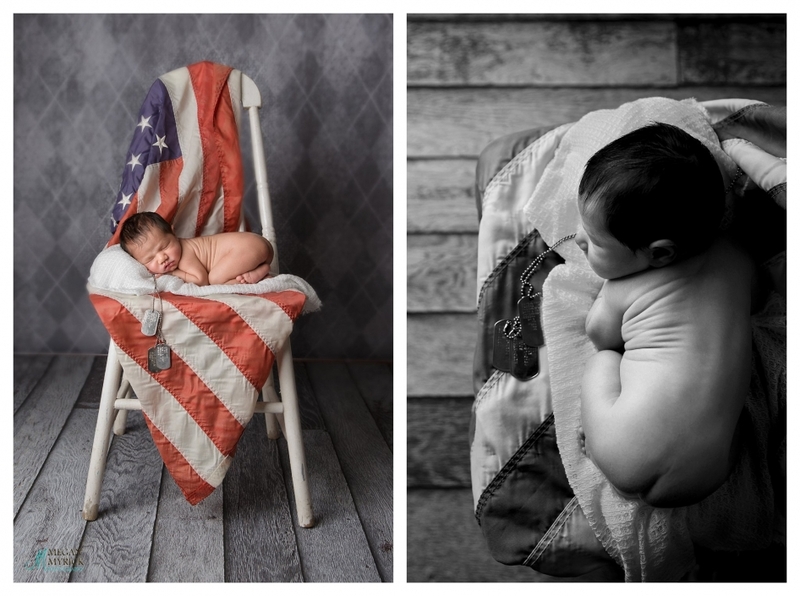 I’ve been fortunate enough to photograph Miss H. since birth, and she’s graced my studio multiple times since then. Her family is a fun-loving, kind, gracious, wickedly funny, motorcycle-driving, adventurous bunch and I consider them friends. A huge perk of my job is being afforded the opportunity to watch these babies grow up. But no matter how wonderful it is to be a part of these children’s lives, the first birthday session is always bitter sweet. It almost becomes a habit documenting these babes every few months, and the first birthday session almost feels like an end of an era. 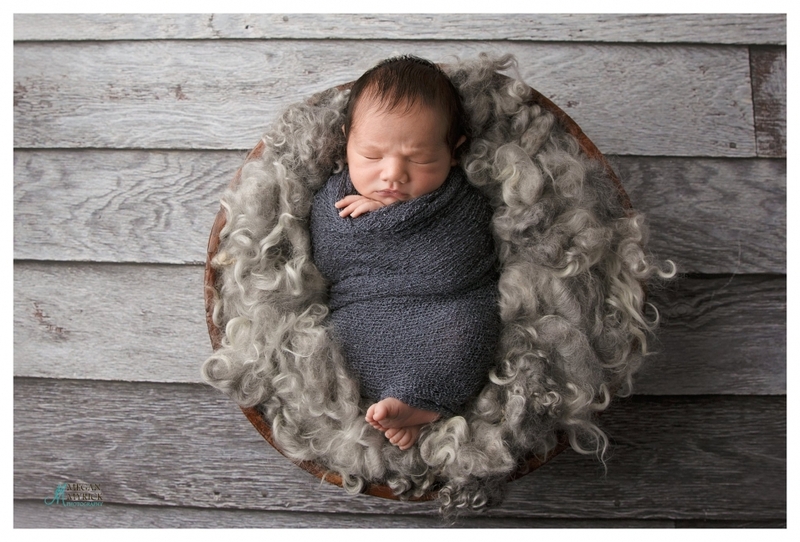 Catch Miss H.’s newborn session here. Miss H. is a treat to capture, even if the lack of smiles say otherwise. I’d struggled to capture a smile out of Miss H. for months and we’d all joked that perhaps, finally, at her first birthday session she’d crack a few … and Miss H. beautifully delivered. A tree stump, “plush” cupcakes, and costume jewelry win over every little girl’s heart. And then, all of a sudden, you’re over it. In full disclosure, I completely missed focus on this shot. Normally I’d toss such an image, but I gave it to her parents anyway, letting them know about the flaws. There are instances when the story of an image trumps technicality. This was definitely one of those times. Despite the missed focus it remains one of my favorite captures. 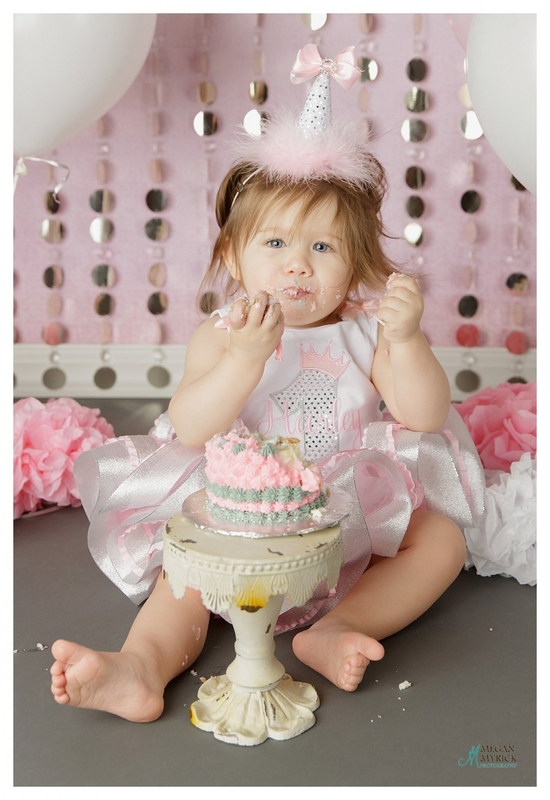 The only thing dainty about this cake smash was Miss H.’s outfit, lol. 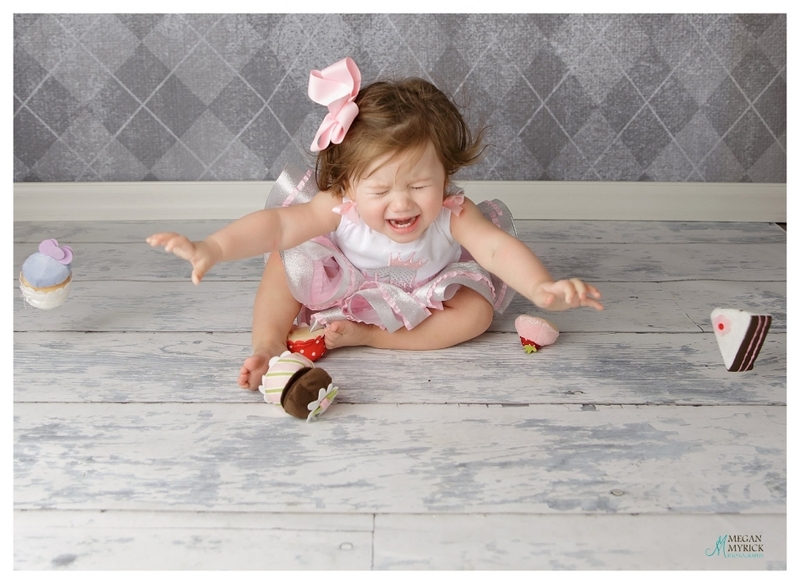 When the cake hits the floor it’s quittin’ time! Derek & Jodi, thank you from the bottom of my heart for trusting me with some of your most precious memories. I’m thankful for you. I had a poster size of the one in her big dress where she is looking down playing with the tulle. 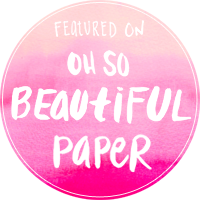 Megan, you do beautiful work. Thank you so much. Thank you, Jo Ann! I so enjoy your family! Have you ever thought about adding props to your photo sessions? Choosing the right props can add interest, depth and an extra flair to your pictures. 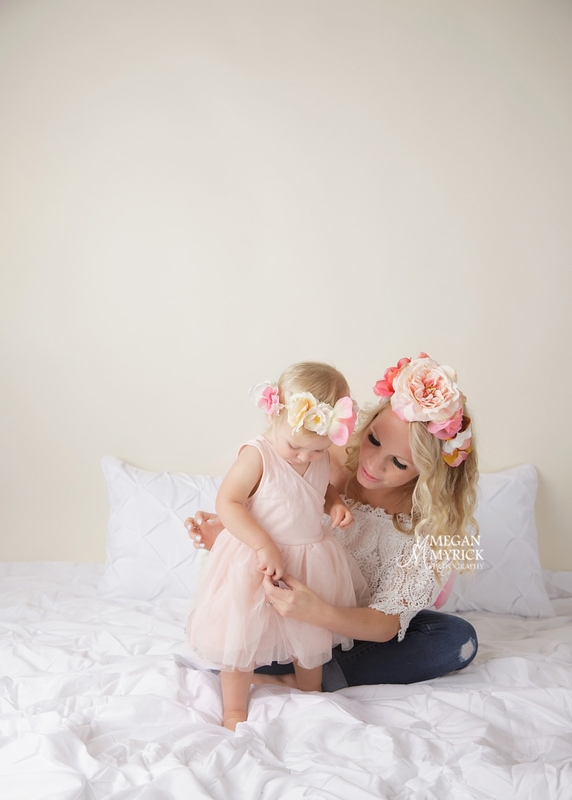 Get your children to hold coordinating flowers for a spring or summer shoot. Love sports? Then use baseball bats in your next family photo to bring out your passion. Here are a few tips for ways to incorporate props in your next photo session. 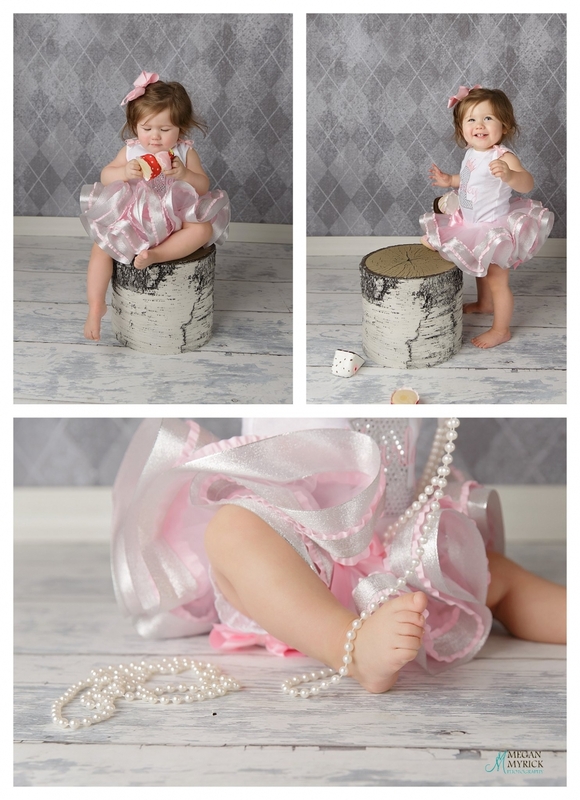 Be sure to let your photographer know that you are interested in incorporating props into your session. We here at MMP have quite an extensive prop closet, and if you book with us you may not need to bring too much (if anything) with you. While you might have recently seen images that incorporate a specific prop, try not to use something that will not look really dated in 20 years time. MMP definitely follows the adage that classic is best and there are many fun options to choose from. 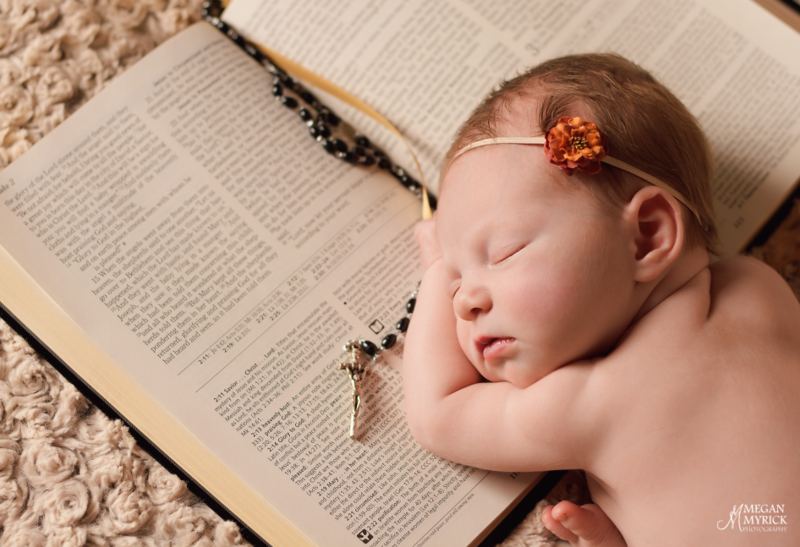 Baby A. is showcased here with her family Bible. It’s easy to go wild when thinking of a theme for your photo session. You should decide on one that you can actually find props for. For example, if you want to use seasonal props, try and source them in that particular season as they’ll be easier to find. And before you decide to remake your favorite movie scene, think twice about whether you’ll be able to find suitable outfits for everyone in the photo. 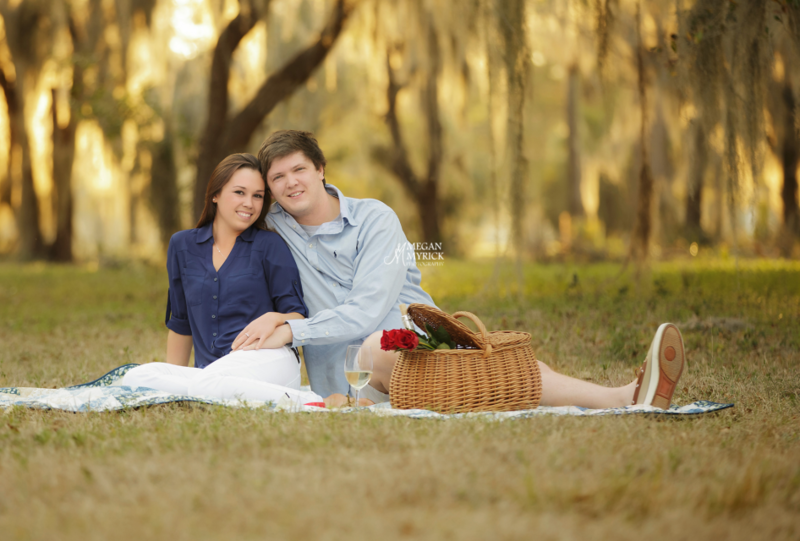 Morgan & Nikki chose a classic, fun picnic basket theme for part of their couple’s session. There are some larger props that work really well in photo sessions such as using your grandpa’s farm tractor as a background piece. However, there are some larger props that can take away from the beauty of the photograph altogether. Make sure that your prop enhances the photo and doesn’t detract from it. 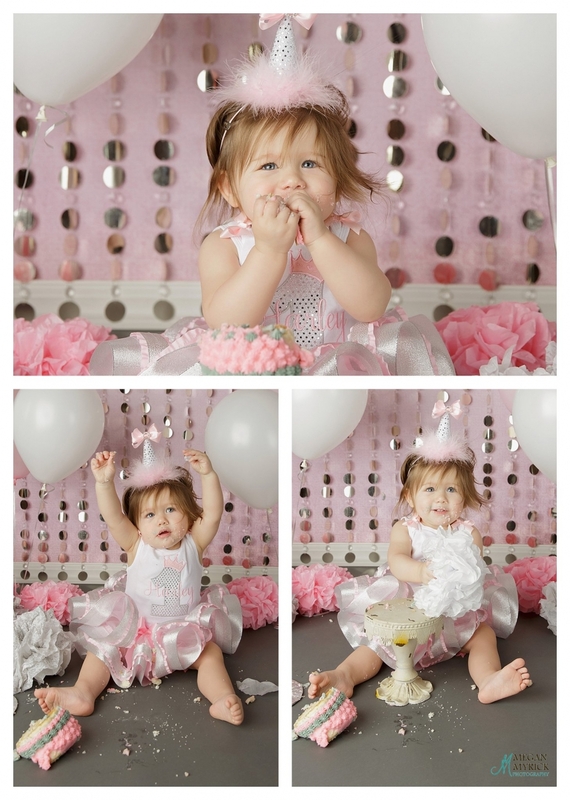 In our experience we have found that larger props – headbands, big letters and numbers, etc. usually take away from the image. 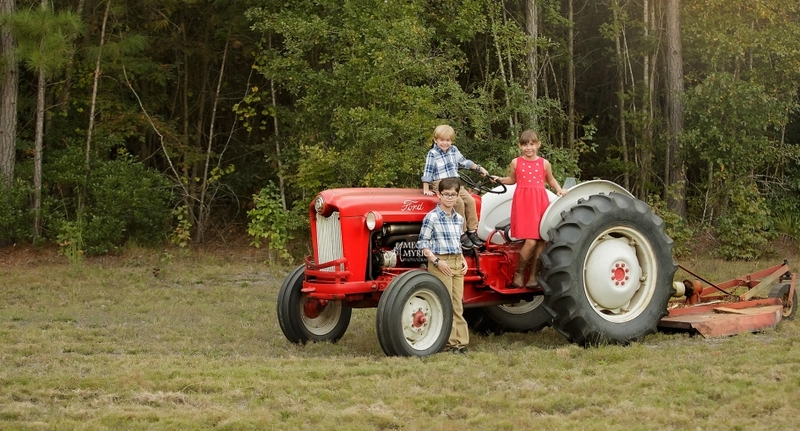 These three littles live on a real, hard-working farm, so incorporating the family tractor into their session was a perfect prop choice. If your child has a favorite stuffed animal or if you have a musical instrument that you treasure, try and incorporate it into your photos. This way your pictures will have more meaning to you and your family. We LOVE it when clients bring these types of props, especially for younger children. 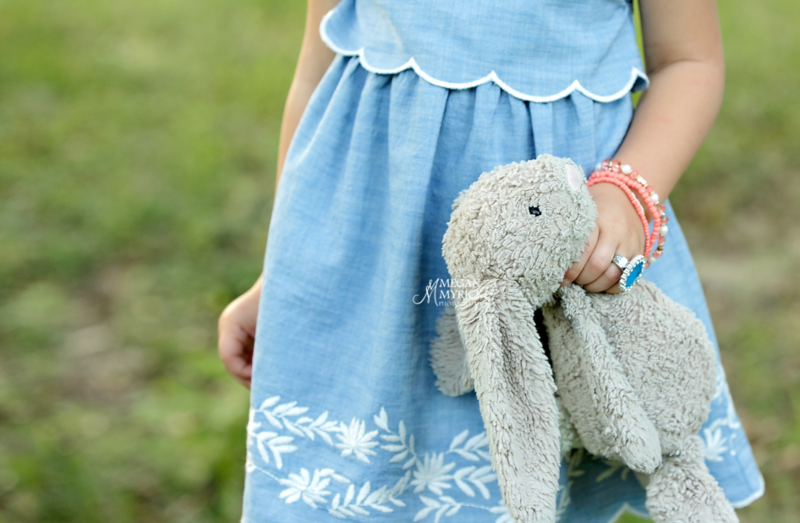 Miss E. came to her family’s session complete with stylish jewelry and her stuffed rabbit – props that perfectly capture personality and style at this specific time in her life. Make the current season work to your advantage by using what’s available. Leaves in the fall and flowers in the spring make for amazing props in photos and don’t cost a thing! 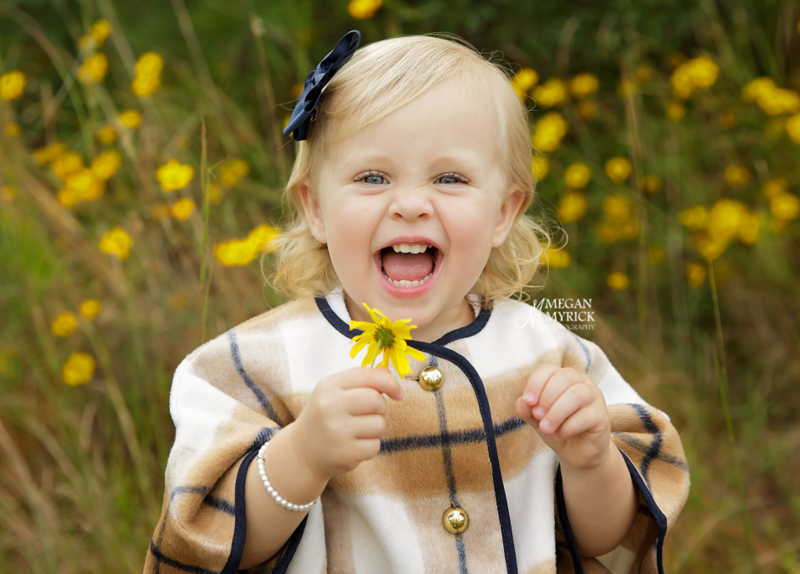 Miss C.’s personality is as sunny as the flowers! Using props can be the perfect addition to your photos but make sure that they don’t distract from the main star … YOU. 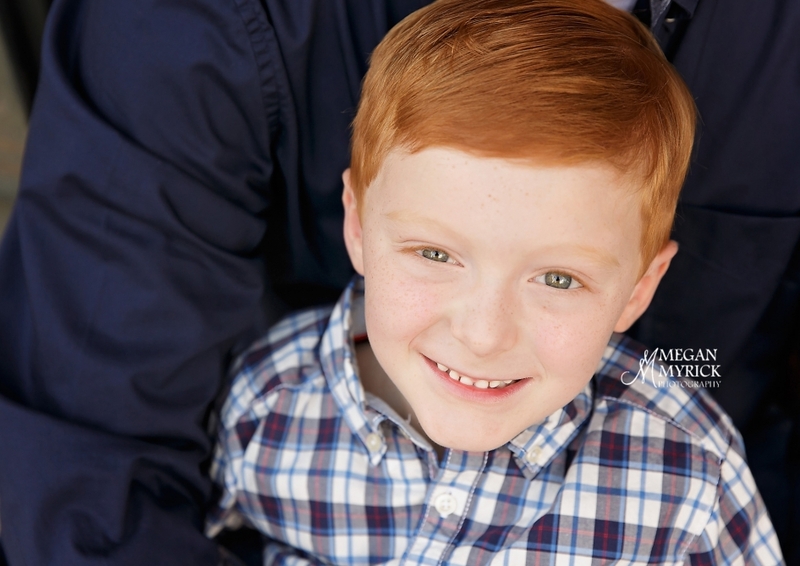 If you’re ready to book your session, please click the “Contact” button, call the studio at 912-200-5284, or email me at megan@meganmyrickphotography.com.